LOCATION, LOCATION! Great Corner lot in Ocala Highlands. Close and convenient to the Library, parks, restaurants, and stores. 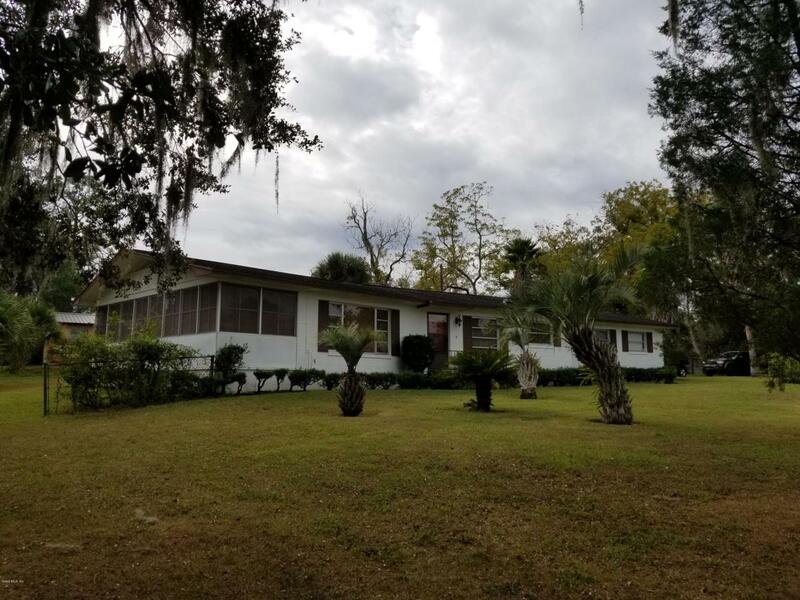 This 3 bedroom, 2 bath CONCRETE BLOCK home features Tile flooring throughout the house, chain link fence, spacious built in porch, large 2 car garage. Move In Ready! This is a great starter home or home for the investor. A must see! Listing provided courtesy of Joseph Regnier of Sellstate Next Generation Realty.